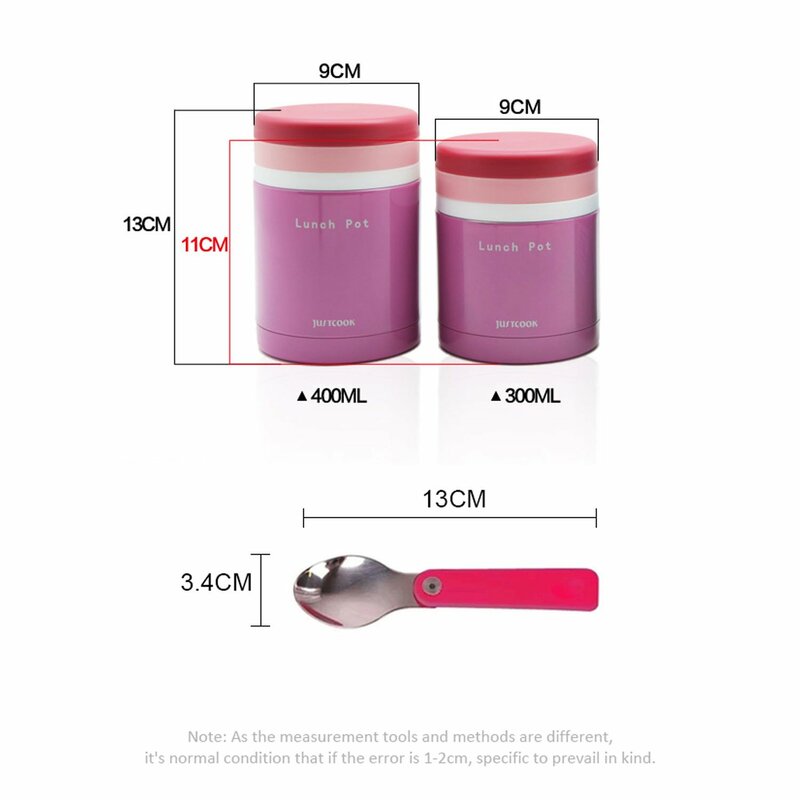 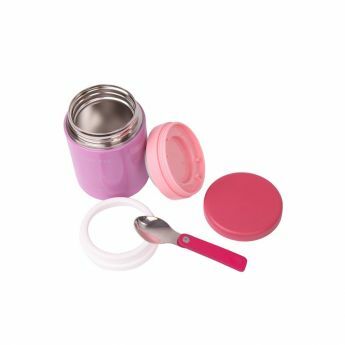 The Blue Pink Food Thermos is your ideal thermos food storage container that comes with excellent heat and cold resistance capabilities. 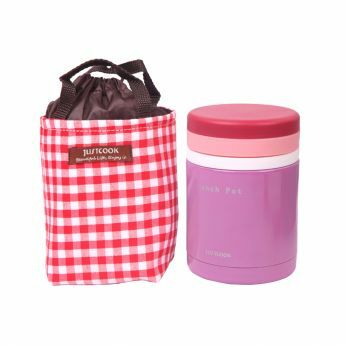 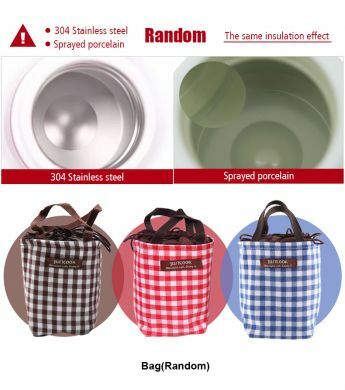 The blue pink thermos lunch storage container is made using top-quality food grade materials and also perfectly safe and non-toxic. The thermal food keeper comes equipped with the best in class insulation technology that allows keeping your food cold /warm for a long time. 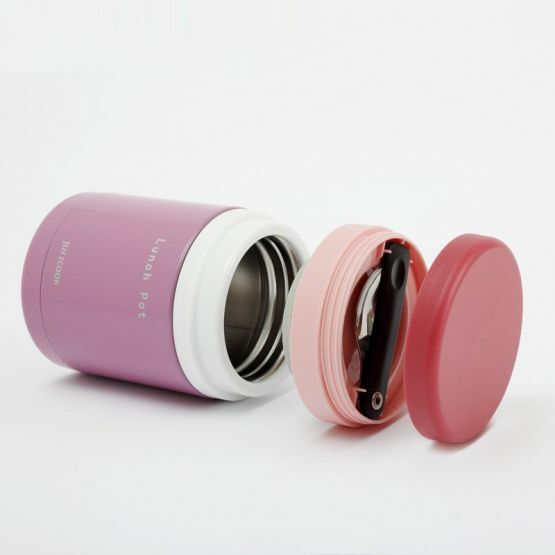 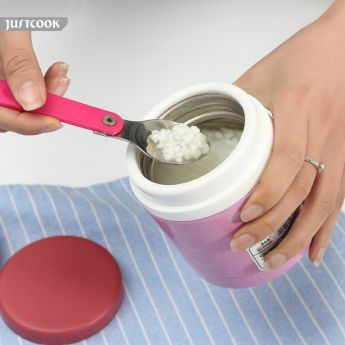 The food thermos classic storage container comes with a large mouth opening allowing you to easily fill any kind of items and also makes cleaning much easier. The food keeper is 100% leak-proof as it comes with a built-in rubber sealing that allows you to keep your food intact and also warm/cold for a long time. This product is not microwaveable and hence shouldn’t be directly placed in the microwave. The interior is made using high-quality stainless steel whereas the exterior is made using top-grade plastic materials. 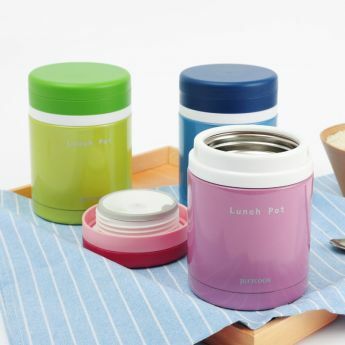 In traditional containers that come is not equipped with any insulation technology the heat or cold enters the container through the process called convection, but with the reusable and BPA free blue pink thermos, it allows the food to stay as long as 5 hours and to stay cold for up to 7 hours.